Today the New York Times reported that a virologist in Rotterdam (Ron Fouchier) was able to genetically tweak one of the deadliest flu viruses to create an airborne version in the lab with surprising ease . My first “adventure” in the novel “Dead Air” by Deborah Shlian and Linda Reid involved a foreign pharmaceutical company altering the AIDS virus. Ironically, that’s the virus Fouchier had originally studied. However, after switching to the H5N1 virus, a type of bird flu, he was able to alter the genetics with only a few mutations and transform it into a supergerm that could cause a deadly pandemic if ever released. This has renewed debate about the ethics of some kinds of medical experiments. The Dutch government and the US CDC approved the laboratory and the NIH gave the center where the work was done a 7 year contract for the flu research. Now the government is recommending that Fouchier not publish any details of his work that could reveal how it was accomplished. My question: is the cat out of the bag? What do you think? Let me know. I welcome your comments. 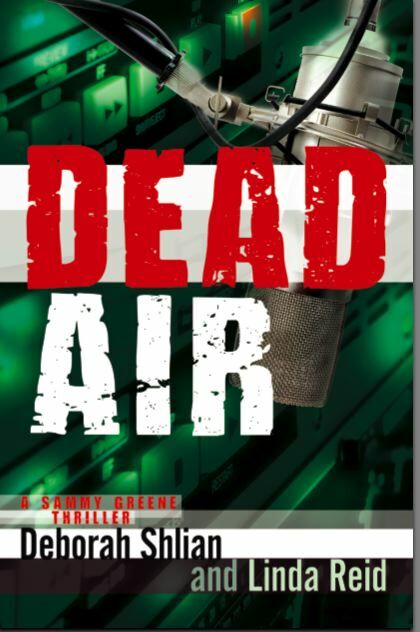 In the meantime, “Dead Air” is still FREE as a Kindle download until the end of December, 2011. Previous Sammy Greene series adds Mensa award to long list of prizes! Next “Dead Air” wins another award! This kind of research should be seriously questioned.